Big Bear City Airport Live! 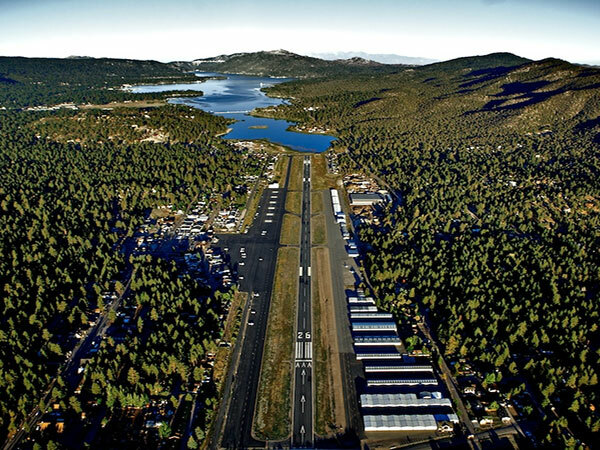 Located in the San Bernardino mountain range, Big Bear Airport sits at 6,752 feet above sea level. Visit their website to learn more and enjoy the live stream!